I am Areti, an Office Manager at Civic Engineers. I am originally from Greece, but moved to the UK to continue my education. I graduated in 2000 from Leeds University as a Civil Engineer with a Masters Degree in Tropical Public Health Engineering. I spent the first 10 years of my career working on waste water upgrade schemes as part of Yorkshire Water’s AMP Programme. This gave me the passion in creating positive change using engineering knowledge and expertise. In 2012 I took on the challenging task of helping to set up a new civil and structural engineering consultancy. Within this endeavour I fulfilled the role of Office Manager, and built up a strong, coherent team. Outside of work I love travelling, having spent a lot of time in India and Malaysia to name a few. The added bonus of travelling is the opportunity to enjoy superb food and red wine, and all the while getting to spend time with my family. 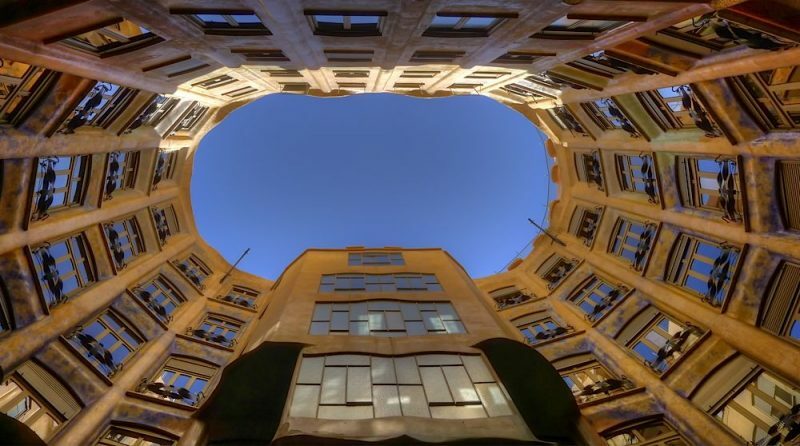 For my image, I have chosen the Casa Mila, the last design by Antoni Gaudi. This building was not only visually innovative but also, on an engineering level, accentuates the perfect balance of form and function which has fastest the test of time.